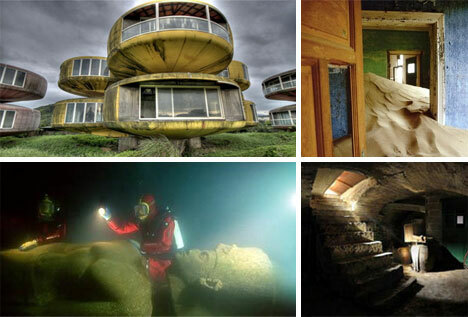 What in the world could cause an entire city to be abandoned? 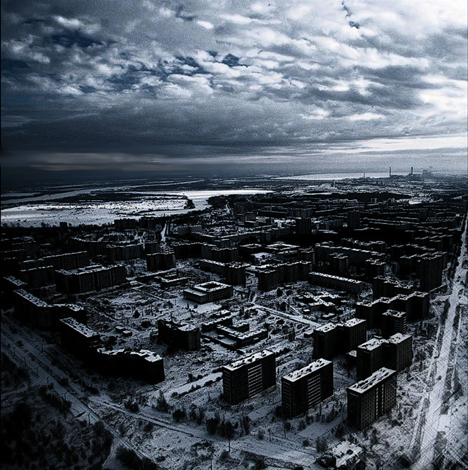 Some become unlivable due to environmental disasters such as earthquakes and tsunamis to nuclear meltdowns (as with Pripyat, shown below). Others become the center of military activity and remain contested and uninhabited as a result – or are simply left as memorials to the terrible events that took place in them. Still others are simply deserted when they outlive their usefulness as trade outposts or mining towns.